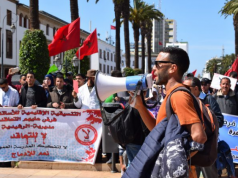 Moroccan parliamentary parties have found a solution to a long debate about whether teachers should have the option of teaching in “foreign languages”—namely French—instead of solely standard Arabic. 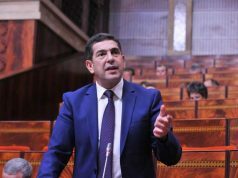 Rabat – After long debates, Moroccan Minister of Education Said Amzazi’s proposal to teach more subjects in French at schools has won the favor of the majority of the heads of political parties in Parliament on Monday, March 25. The parliamentary meeting, attended by Amzazi and Speaker of the House of Representatives Habib El Malki, agreed on a reform to teach science and technology subjects in French. 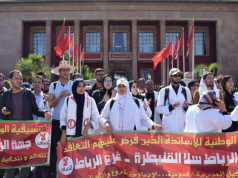 The decision is in line with the Strategic Vision for the Reform of the Moroccan School launched by the Higher Council for Education, Training, and Scientific Research in 2015. On Thursday, Head of Government Saad Eddine El Othmani will sign a decree to convene an extraordinary Parliament session in April, which will review and implement the pedagogical reform. 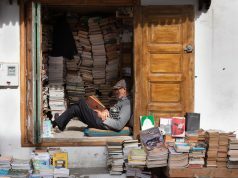 The debate on which foreign language would be more useful in the Moroccan educational system continues, especially when it comes to science. Arabic and Tamazight (Berber) are the official languages of Morocco, and French is the primary foreign language in the country. 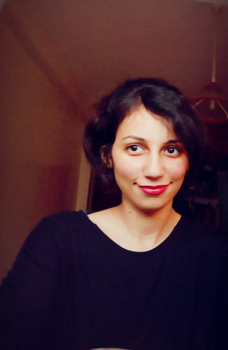 As some Moroccans, including politicians and professors, believe that schools should teach science in French, others vouch for other languages like English and Arabic. Former Head of Government Abdelilah Benkirane defended the use of Arabic in national education during the National Conference on the Arabic Language on March 15 at the National Library (BNRM) in Rabat. Benkirane also preferred English over French. “If [higher] education in a foreign language is necessary one day, there is a better language for it than French,” he stated.